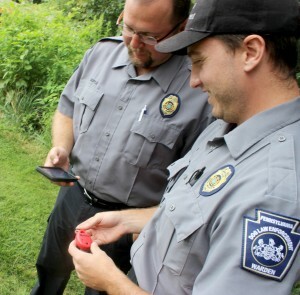 In the USA.… Some Kestrel team members have been training dog wardens at the Pennsylvania Bureau of Dog Law Enforcement on the features and operation of the Kestrel Drop D2 Temperature & Humidity data logger. 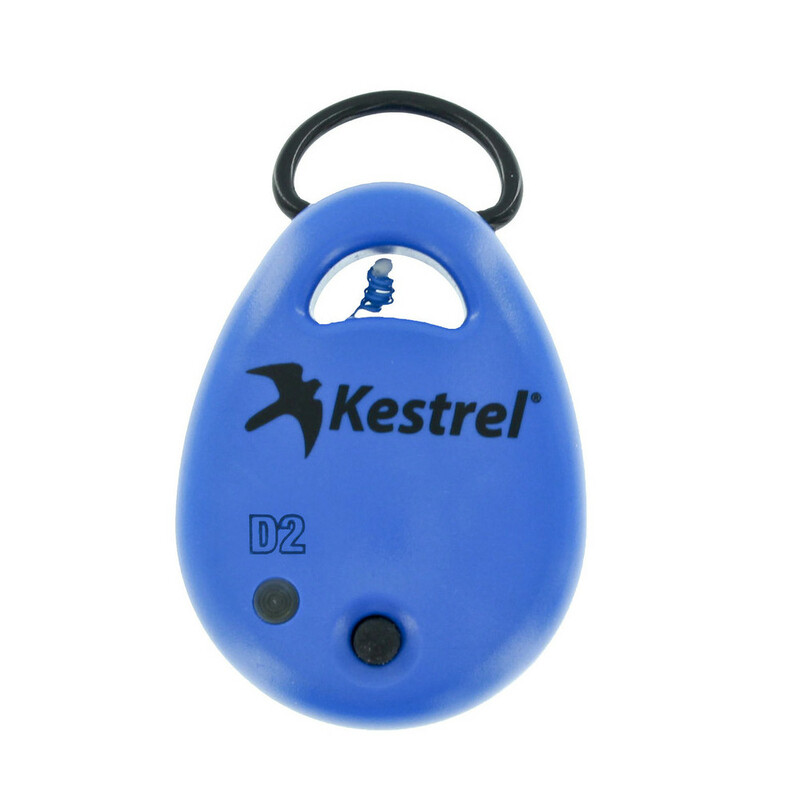 The Kestrel Drop D2 are used inside all Pennsylvania commercial kennels to monitor conditions for the breeding dogs and puppies. Also, the dog wardens use the DROP loggers to ensure that kennels are following regulations related to animal living conditions. 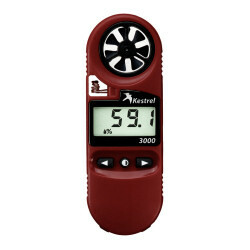 The Kestrel Drop D2 Temperature & Humidity data logger measures temperature, The DROP loggers allow the dog wardens to collect accurate measurements and record data over a period of time. This information is valuable to the wardens, especially if records are required in court cases. Recently, the island was vacated of all residents and military due to Typhoon Halola. After the typhoon moved past the island, US military personnel conducted mission planning for the opening of Wake Island. It may be a long way away but Kestrel 4500 and Kestrel 3000 are used locally by our brave Emergency Services teams in our more desolate areas such as Brecon Beacons in Wales and the Scottish Highlands.